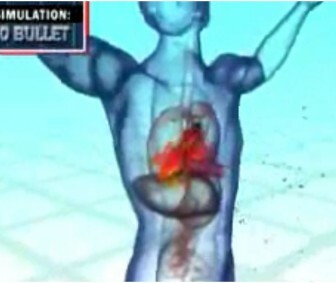 Company announces hollow point bullets recalled due to non-expandable projectile. Replaces them with Inferno Bullets LOL! PLEASE – Support our advertisers and sponsors! 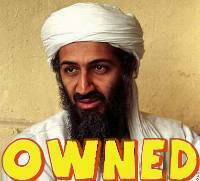 Next – Osama Getting Owned Video – Funny As $%@#!!! Video - Osama Getting Owned!!! This is an onion article. Really – Not real news? Are you sure??? D’uh! So, Just why do you think I attributed the video to The Onion?